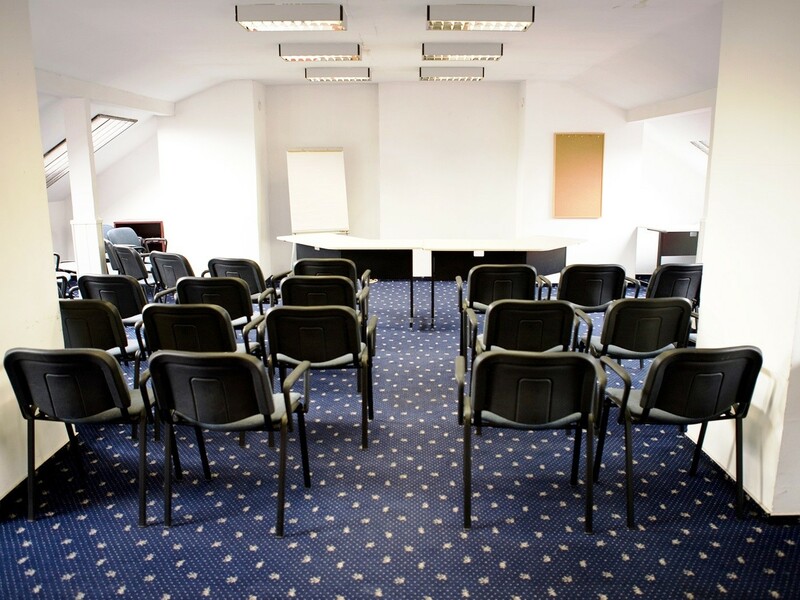 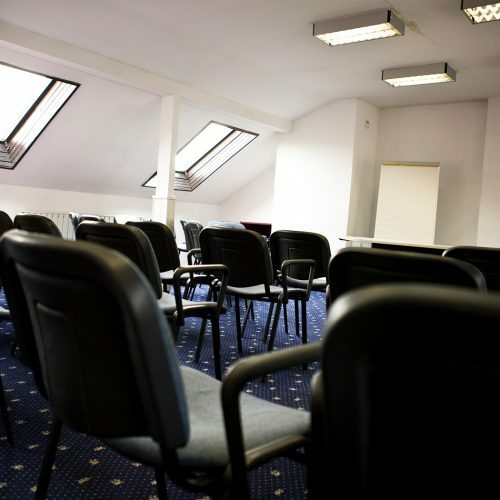 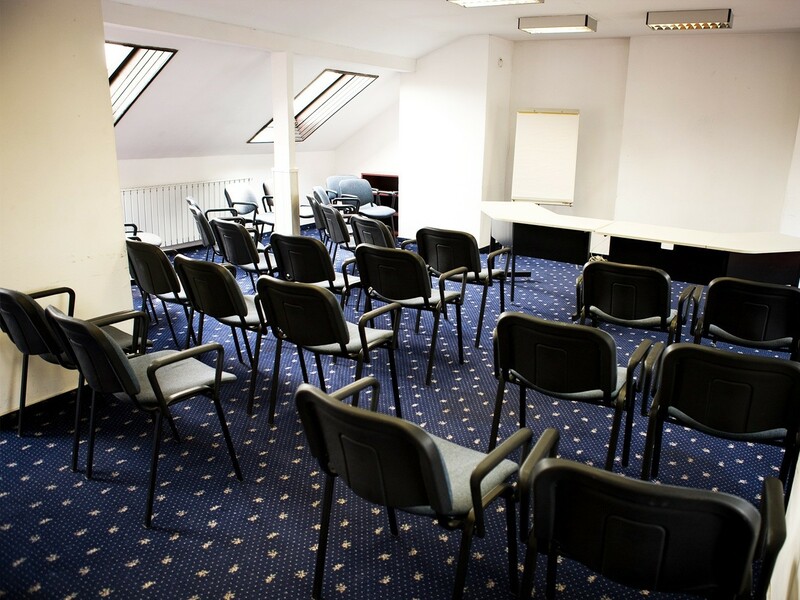 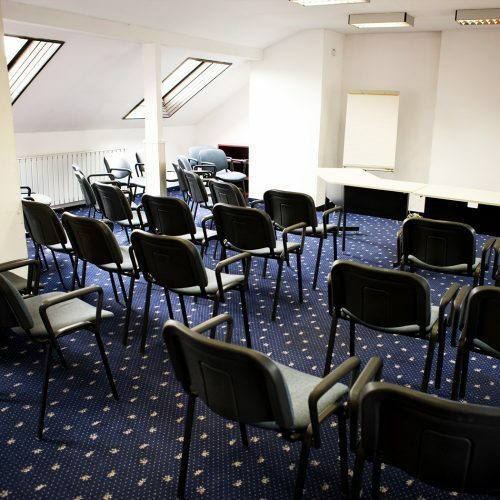 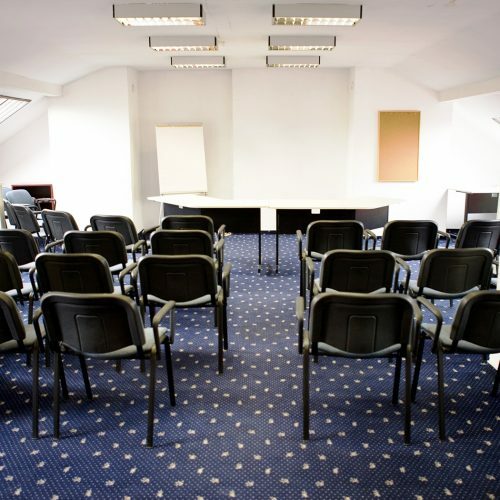 Are you thinking about organising an event and you need a totally equipped space? 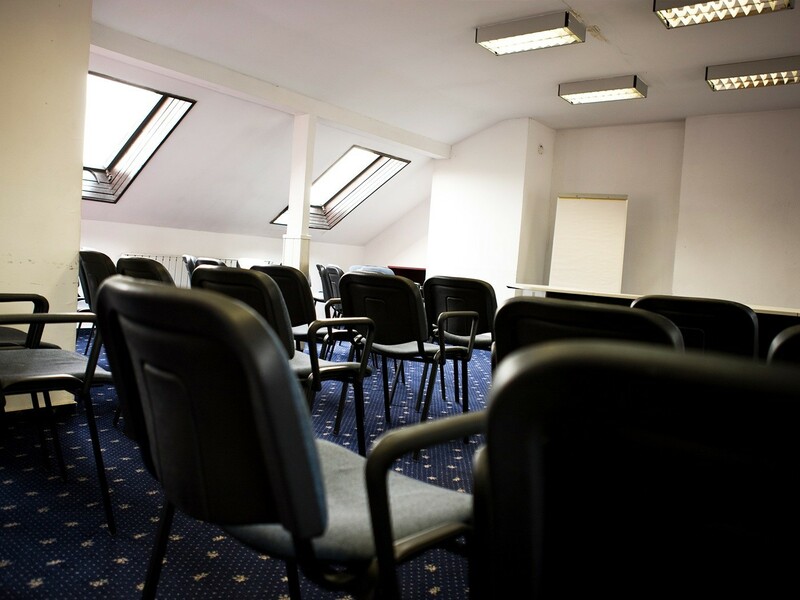 No matter if you are planning a business meeting, a conference, a birthday party or a special occasion, since our conference room is the perfect place. 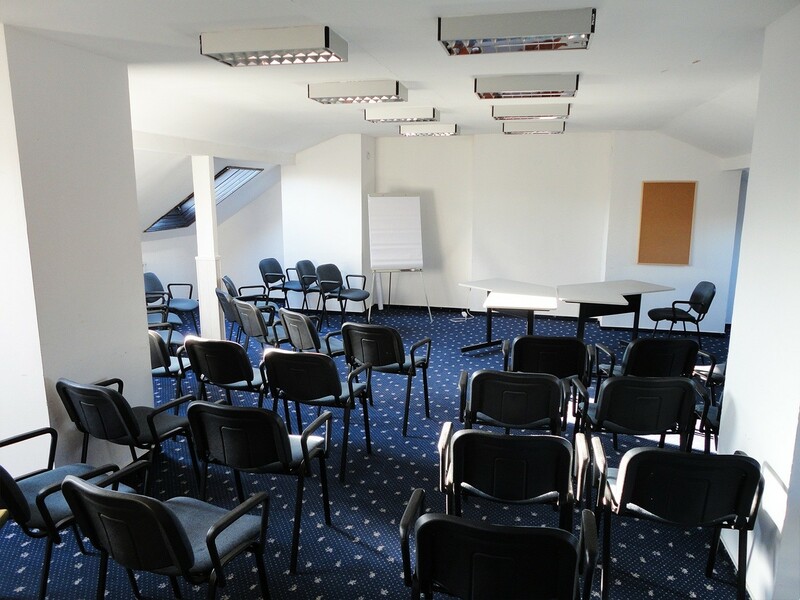 It is located in the 4th floor and includes air conditioner, wifi, telephone, TV, DVD player, video, flipchart and projector. 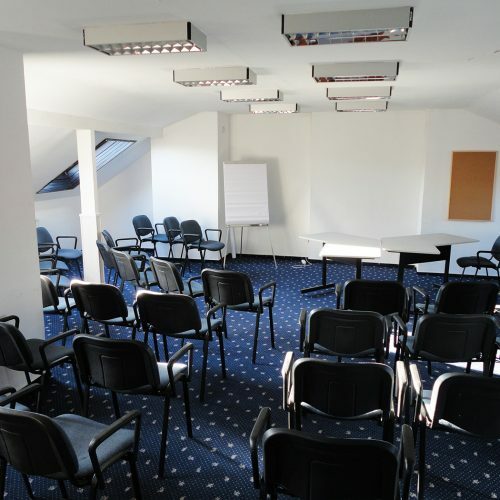 Its capacity is up to 40 people.